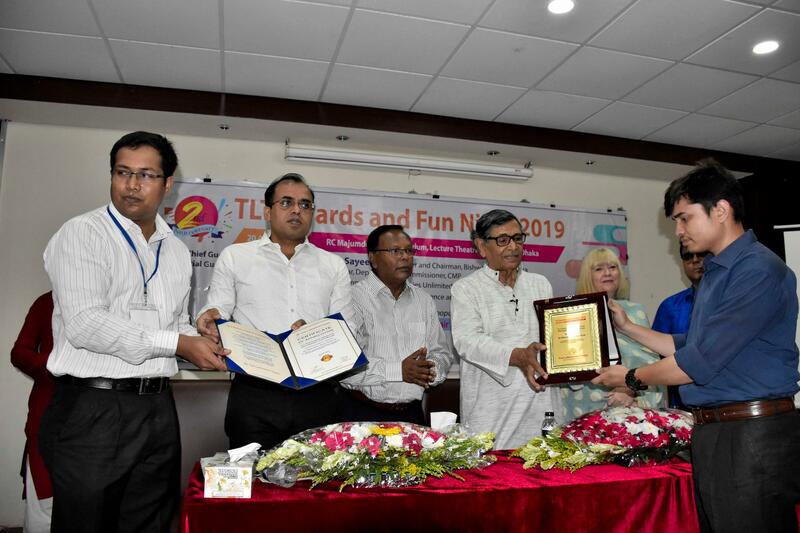 The Librarian Times is hosting a series of live webinars for Bangladeshi Library and Information professionals, academics, researchers and students. In Join us for a one-hour webinar to learn practical lessons from library and information professionals who will share real-world examples and straightforward tips that will make sense for your professional efforts regardless of what you currently have in place. Nowadays, Universities and research organizations are using bibliometric methods in a novel way. This webinar will focus on how bibliometrics is utilized to identify quantitative indicators for academic productivity and quality. To inform the significance of bibliometrics being incorporated as a part of librarianship tasks and required competencies. The nature of bibliometric activities, motivations and consequences, opportunities, benefits, risks, training facilities and research activities. This webinar will benefit the ISLM graduates to know how they can come forward as a bibliometric analyst. Are you an ISLM graduate and want to study abroad and learn differently with greater knowledge of different cultures? If yes, then this webinar will help you to find the path that is right for you. To inform the overall procedures to get admission abroad both at master and PhD levels. When and how to start the preparation; Which myths are not true, where to search for opportunities, which countries to target, scholarship opportunities, how to prepare required documents, for example, motivation letter, reference letter, language skills, academic documents? How to write to a professor for PhD admission, what is hot topic, what the research proposal should contain. This webinar will aid the ISLM graduates to take preparation for study abroad. Open access, Open research data, Open citations: how library professionals contribute. Open Access plays a significant role in allowing us for the advancement of learning, knowledge and research worldwide. This webinar will focus on two major concepts i.e. what exactly is open research data, and open citations. To create awareness about Open research data and Open citations. How can we arrange and use open data for our researchers: availability and access, re-use and redistribution, universal participation, interoperability? How can we bypass the commercial databases to retrieve and analyses open citation for bibliometric analysis? 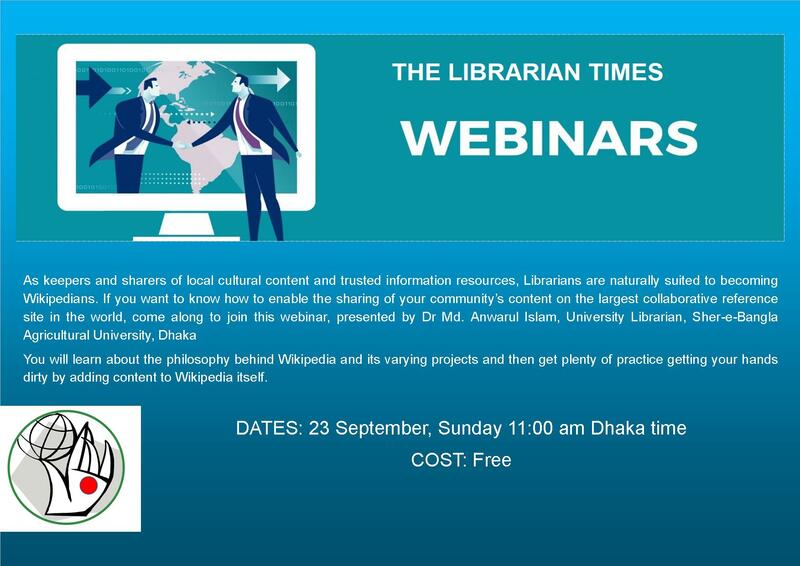 This webinar will support the library professionals, researchers and students to use Open research data and Open citations for their respective perspective. 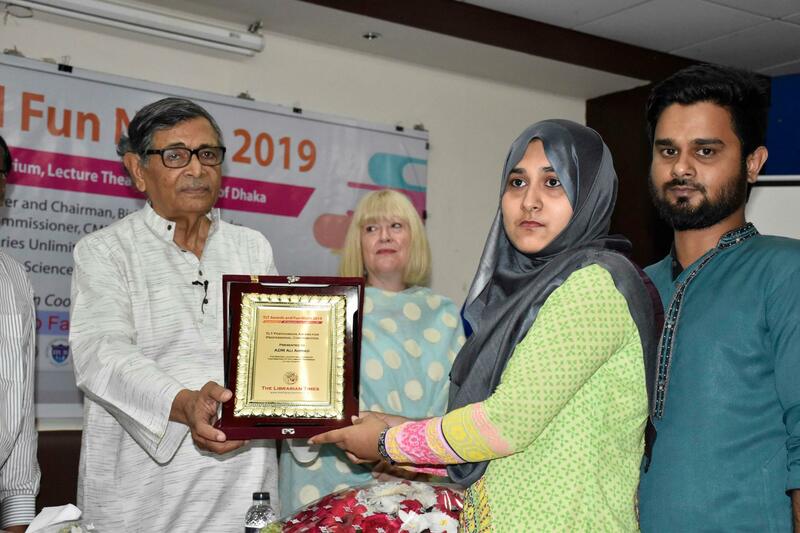 Dr Jakaria Rahman is engaged as a Bibliometric Analyst at the Department of communication and learning in science of the Chalmers University of Technology, Sweden. 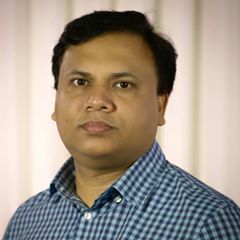 His works consist of analyzing publications impact and research collaborations to suggest development strategies, publication strategies and policies with the university management and departments and contribute to the university ranking analytics. He is also involved in several research projects. 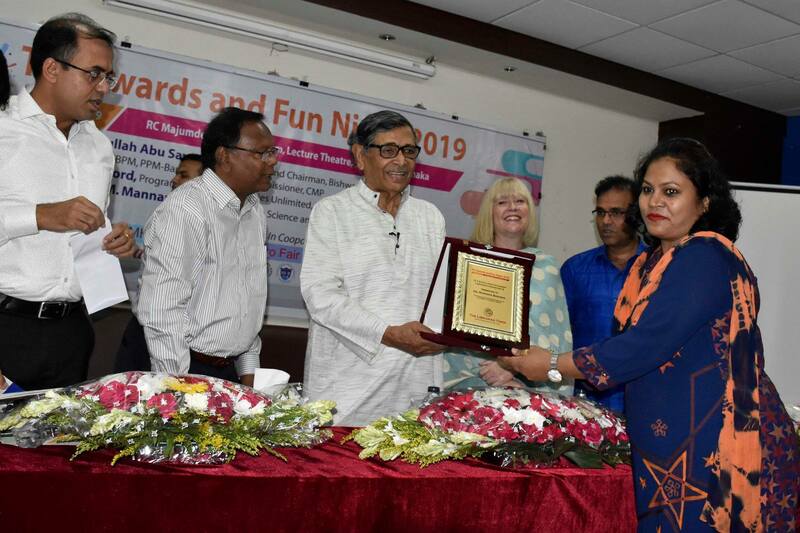 He obtained bachelor, master, and MPhil degree in information science and library management from the University of Dhaka. 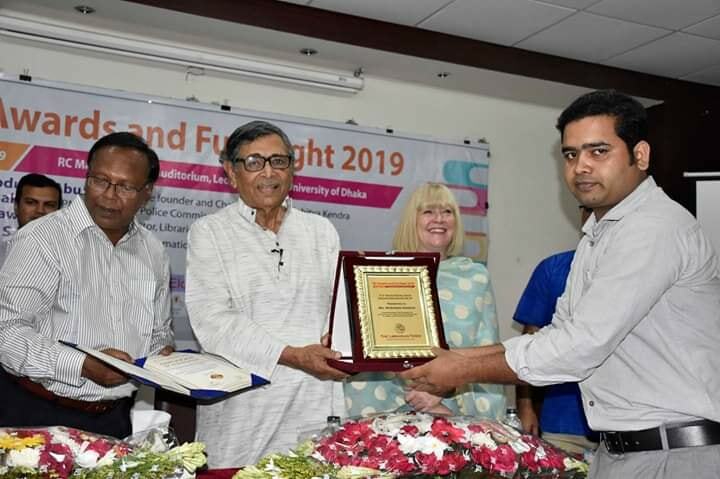 He received Dutch Bangla Bank fellowship to pursue MPhil program. He attended 3-months international training on scientific and technological information management in universities and libraries with Belgian government’s VLIR-UOS scholarship. 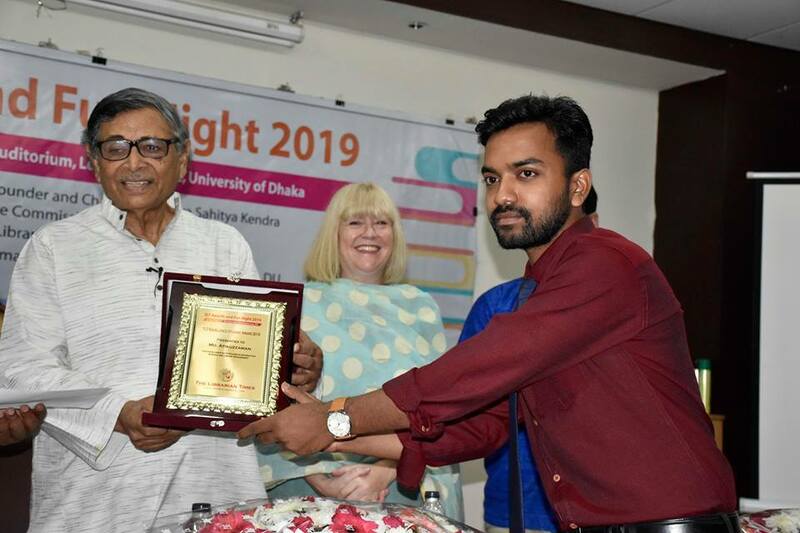 He was granted European Unions’ Erasmus Mundus scholarship that he ended successfully after 2-years of MSc studies in Digital Library in collaboration with three universities in Norway, Estonia, and Italy. Later, he briefly worked for Opera software in Norway. Further, he worked as a researcher at the University of Antwerp and was conferred with PhD degree from there. During his MSc and PhD studies, he has collaborated extensively with colleagues throughout Europe and spent time at several European universities and presented his research findings in different international conferences. He spent his early career years at the IJSG, BANSDOC, EWU, and ICDDR, B. He is a member of ASIS&T, and a life member of BALID and LAB. If you have any comments or questions please feel free to email to Editor of The Librarian Times to editor@thelibrariantimes.com. You are invited to our next complimentary webinar. Please stay tuned. You will learn about the philosophy behind Wikipedia and its varying projects and then get plenty of practice getting your hands dirty by adding content to Wikipedia itself. for BALID and LAB. 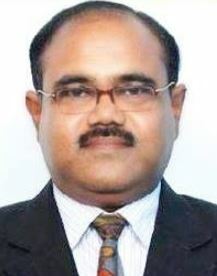 Currently, he is bearing the position of Secretary-General in Library Association in Bangladesh (LAB). 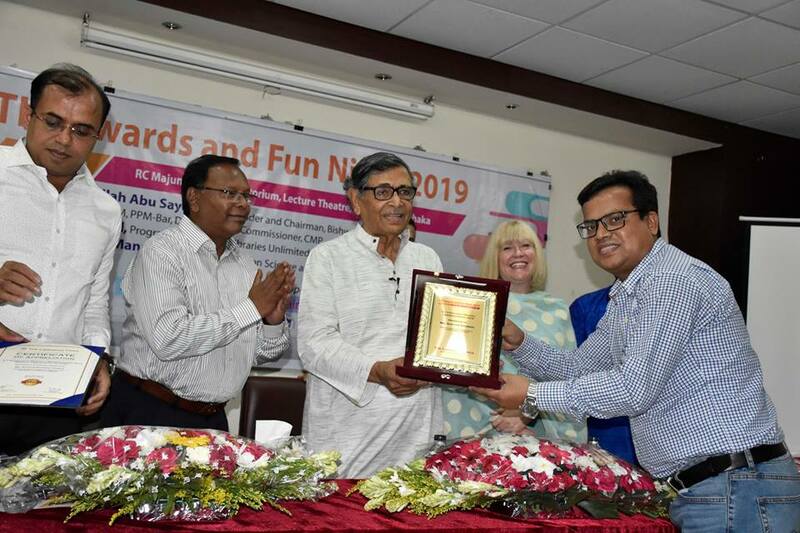 He is one of the remarkable ICT based Library Professional in Bangladesh. He is a Wikipedian since 2008. He achieved The Branstar of National Merit award. The objective of the presentation is to generate more experts on KOHA open source Integrated Library System (ILS) installation, customising and configurations. This webinar will introduce how to install and run a new operating system in VirtualBox to the participants to acquaint the participants with the installation of Koha on server class machines and provide extensive hands-on-training for the librarians and the students. Click the link 10 minutes before the session starts (if possible), follow the prompts to get into the webinar (check and re-check your headphone settings). Abdullah al-Modabber, a Professional Librarian has been working in the library sector since late 1998. 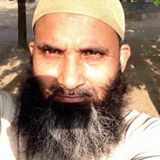 He is currently working as Assistant Librarian at South Asian University established by the SAARC nations in New Delhi India. 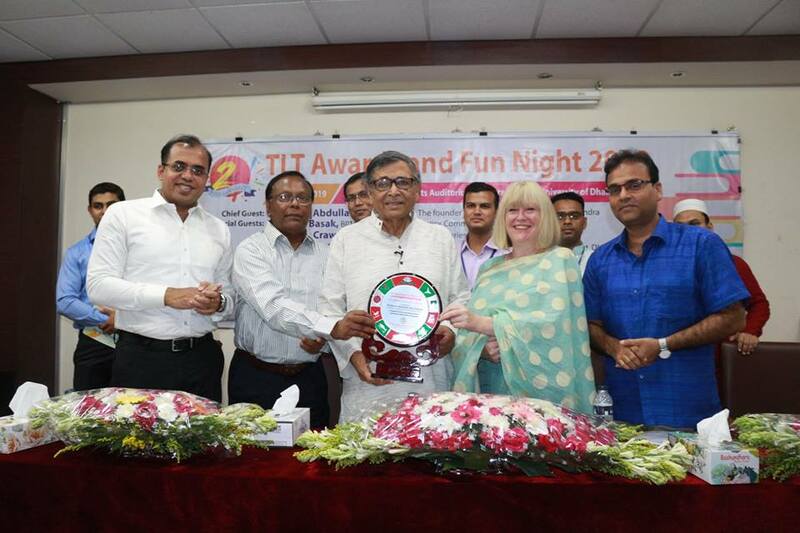 He completed Master of Arts in Library and Information Science from the Dhaka University. 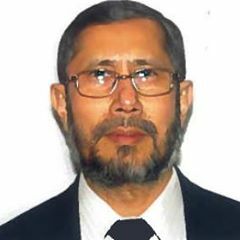 He started a computer service and cyber centre along with his two friends at the Bakushah Hawkers market, Nilkhet, Dhaka and opened one of the first Cyber Centres in Bangladesh in 1996. 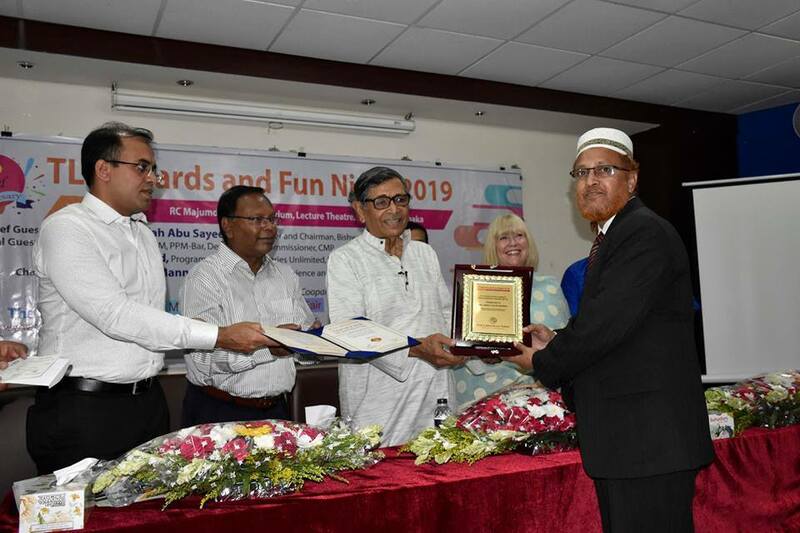 He worked at the Gonoshahajjo Sangstha (GSS), North South University (NSU) and Southeast University (SEU) for more than 13 years. He is a life member of the BALID and LAB. Topic: How to conduct a reference interview? Learning Outcome: This webinar ‘How to conduct a reference interview? The role of the reference librarian in higher education’ will give you a better understanding of the importance of a reference interview and its effectiveness to satisfy information seekers with their information needs.